Slideshow: Be Featured on RFD-TV! Matthew Swanson sent us this photo from Iowa's 4th of July parade! 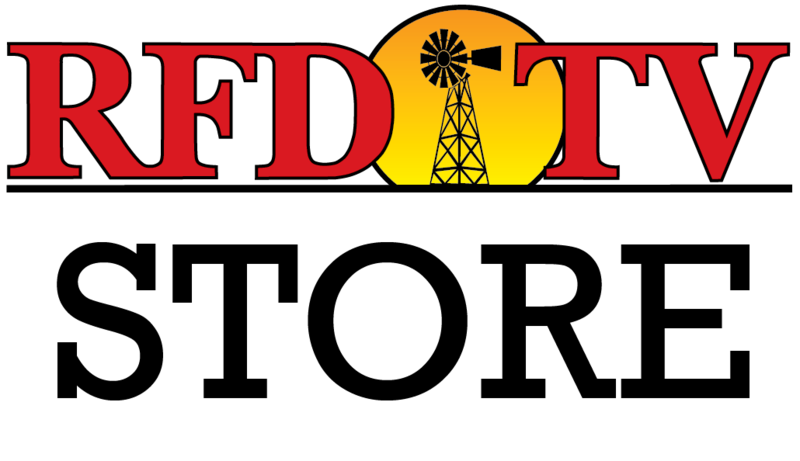 Want RFD-TV to make you “rural” famous? Send us your photos and we’ll share them with our audience on-air, online, and via our social media platforms. Whether you’re at the fair, attending a rodeo, or hanging around the farm, we want to see what’s happening in your “rural” world! Want to know how to submit? Post your photos on Facebook, Instagram, or Twitter and tag #RFDTV with a description of the photo and location. At a western sports event? Tag us using #RFDTVSports! You can also send us an email to newsdesk@rfdtv.com. Note if you’re planning on sending a video, make sure you turn you cell phone to a horizontal position (it fits better on the TV screen). Now it’s your turn. Get snappin’! We can’t wait to see your photos and videos!